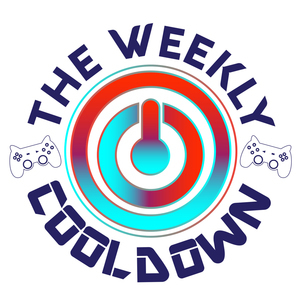 We found 1 episode of The Weekly Cooldown with the tag “agdq 2019”. Kamijace brings on a brand new friend, PinkSugarStar--or Kiera--to the show! Plus Nika/Wanderpus joins in once more! Together, they rehash the little bit of news from after Thanksgiving, including the recent Fallout 76 backlash, a giant, sprawling controversy surrounding players at AGDQ 2019, and MORE NEWS ABOUT LOOT BOXES. As if you haven't had enough of that for the past two years. Plus! As a treat, some speculation and chat about FFXIV's new race?! Woo!